Monarch Homes of Brevard is announcing the Grand Opening of Cashel Village, located within the picturesque community of Capron Ridge. Cashel Village is the final phase of the 560 home Planned Unit Community and is nestled between preserved and natural landscaping, the 1.5 acre Kerry Park, and a landscaped privacy wall. 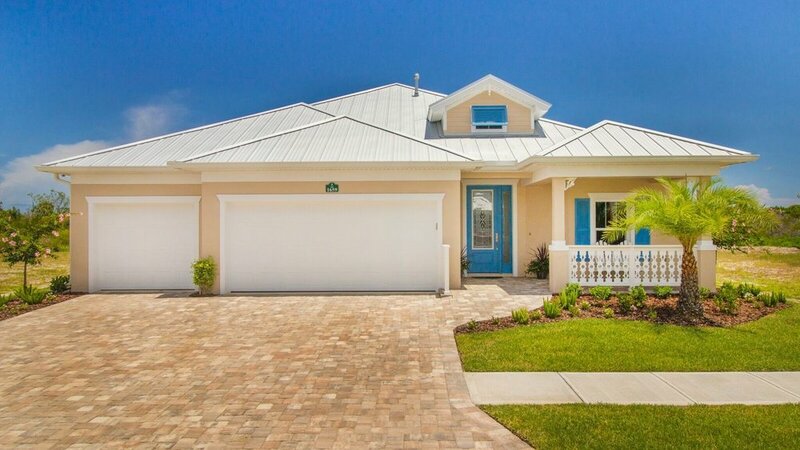 The homes in Cashel Village have a refreshing island architectural feel with Key West influences. The Village has 56 lots varying in width from 50 feet to 66 feet with many lots featuring additional depth. Nearly all the lots have private back yards with a border of a preserve, a landscape buffer, and a privacy wall. 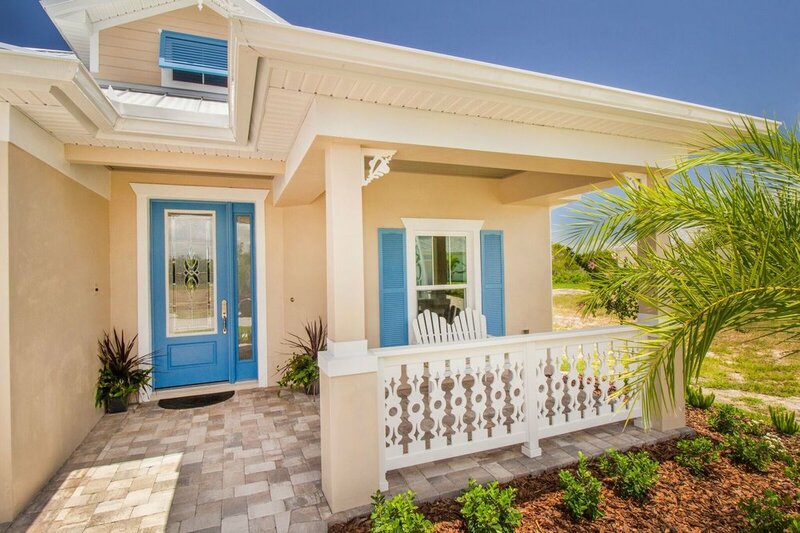 Seven exciting models with “Cottage” and “Key West” influenced exteriors and details with flex options and special design features are available for consideration. 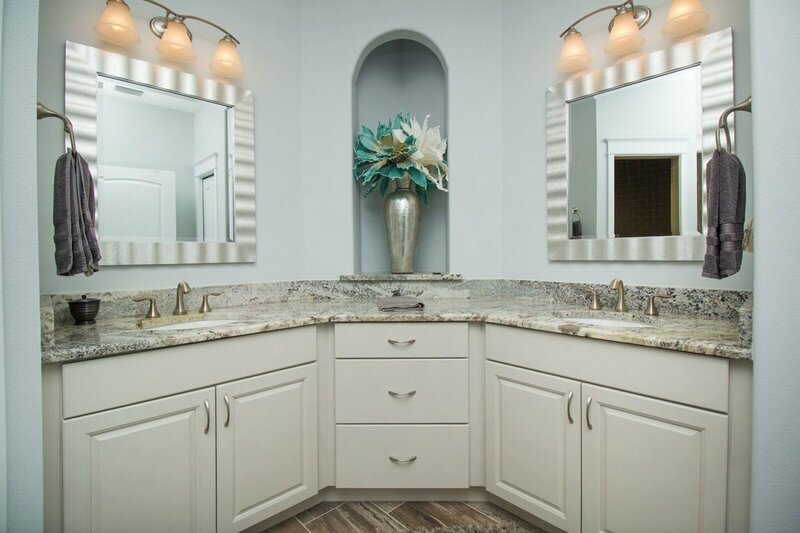 The impressive list of standard architectural finishes and features includes gas appliances, granite counter tops, porcelain tile, upgraded wood cabinets, and energy efficiency above building code achieved by the selected highly efficient HVAC system, windows, insulation, and construction procedures. 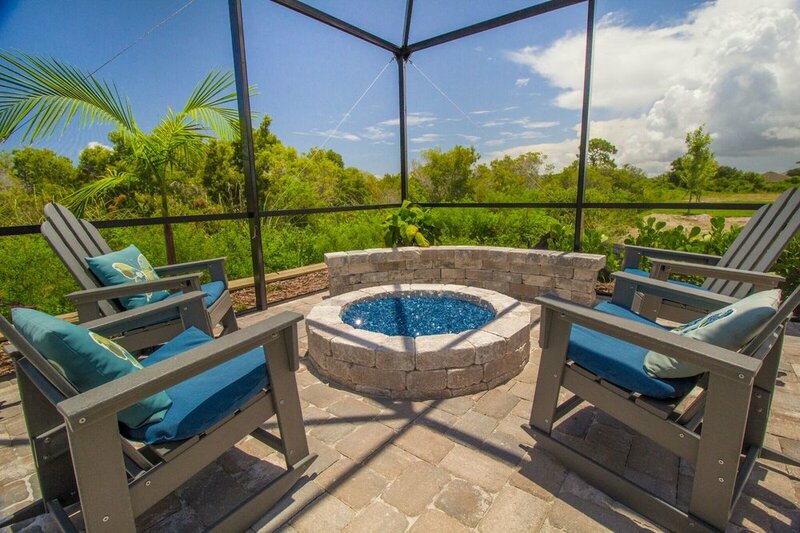 Capron Ridge is the most beautiful natural development in Brevard County, and Cashel Village is the last phase. Don’t miss out on your opportunity to build a beautiful cozy cottage in the next great community in Capron Ridge! Features: Preserve views, Low Maintenance Living with common maintenance of lawns and landscaping, extensive landscaping, Green building energy saving features.